No one is actually safe from having mold issues because they can develop inside any home. This doesn’t entail, that they should be left untreated since mold depicts a great range of health concerns. If they can’t be prevented from invading a place then they must be stopped while they’re still in their premature stages. Mold gets worse with time, it won’t go away, and any issues that already exist will only multiply. A lot of people overlook the black spots that usually emerge around leaky water pipes, in moist basements or anywhere there’s a wet and dark area available. Mold issues can emerge under other conditions as well, and you need to make sure that Mold is cleaned up & removed instantly. Otherwise, it can cause all sorts of health issues to your kids, pets and yourself as well. Category 3 LLC is an IICRC certified Mold Removal Contractor in Suffolk; each of our mold removal expert technicians has the experience and training required to eradicate mold problem of any size that you are facing at present. We even treat the affected region to ensure that mold doesn’t re-emerge later on. You must always keep in mind that mold is usually the side effect of a water damage. The root cause should be spotted to ensure that there’re no additional mold issues. This entails the absolute drying out of each affected surface, enhancing ventilation & moisture levels, and creating an environment that won’t support mold expansion. And after such professional work, you will enjoy a mold-free property almost instantly. Due to the diverse dangers that are usually prompted by mold, it’s essential that only certified and trained mold remediation experts work on the mold issue in your house. We at category 3 LLC stringently stick to all the industry standard mold remediation practices, and our work is backed up by our absolutely professional and experienced team. This entails a top-notch task done right from the very beginning, and this lets you recommence your everyday life with the assurance that your mold problems have been taken care of properly. You don’t wish to let just anyone into your house, and employing an incompetent or inexperienced service supplier will only consequence in poor mold remediation work. It isn’t exceptional for homes to be disapproved & rejected by potential buyers just because of excessive mold growth. If you don’t want to be on the receiving end, let Category 3 LLC, the NY State Licensed Mold Removal Contractor help you right from the beginning until the end of complete mold remediation. When it comes to clean up from damage caused by Water, Mold or Fire Category 3 LLC is your best choice on Long Island. Dominick & his passionate staff possesses years of combined knowledge in all areas of the restoration industry. 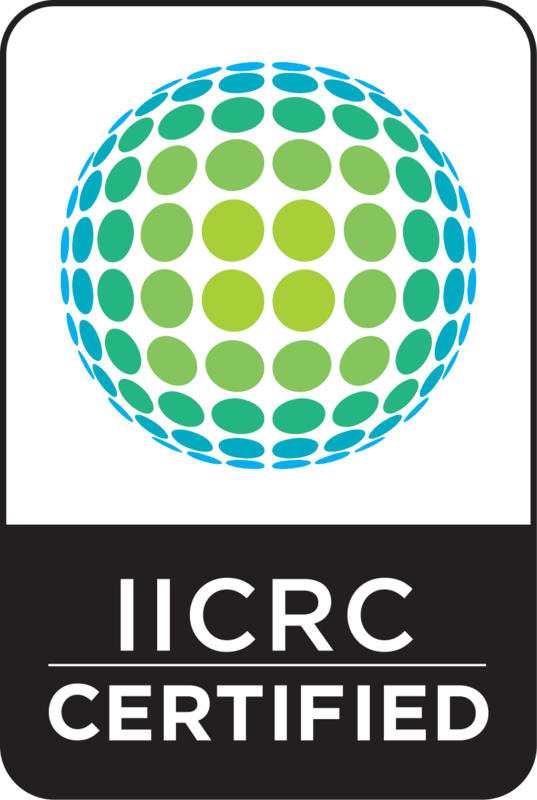 All of our restoration technicians have been IICRC certified, we’re also a member of the BBB (Better Business Bureau). If you want a consultation with our Mold Removal Experts in Suffolk feel free to call us right away. At category 3, we specialize in mold remediation service and our service covering all towns including Suffolk County. Our Mold Removal Service Cover Below Zip Codes. Get in touch with us!